Dickson, David, New Foundations of Ireland 1660-1800 ISBN 0-7165-2637-9. Russell Kirk, 1992 (1953). The Conservative Mind: From Burke to Eliot, 7th ed. Lock, Frederick, 1998. 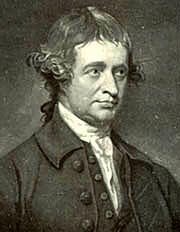 Edmund Burke. Oxford University Press, ISBN 0-19-820676-3. 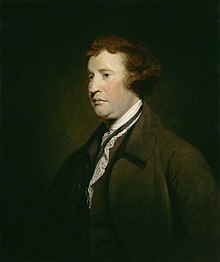 史丹佛哲學百科："Edmund Burke" -- by Ian Harris.